Everyone’s talking about the Black Tap NYC’s milkshakes, and they’re taking the Internet by storm (too soon?). 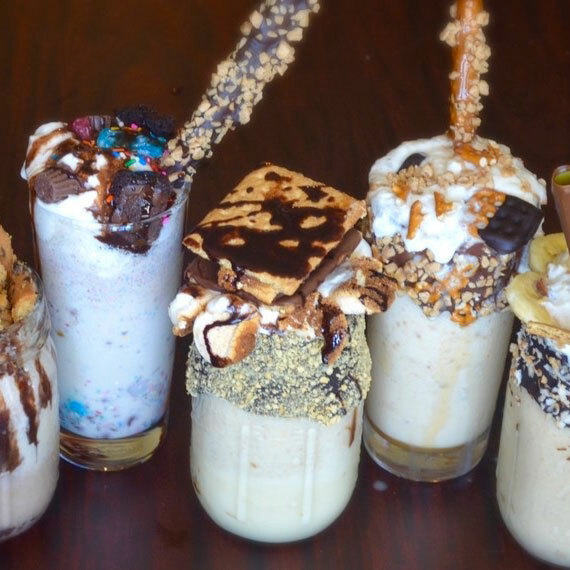 These shakes are a huge hit, but unfortunately, not everyone can make it to NYC to see what all the fuss is about (or spend $15). 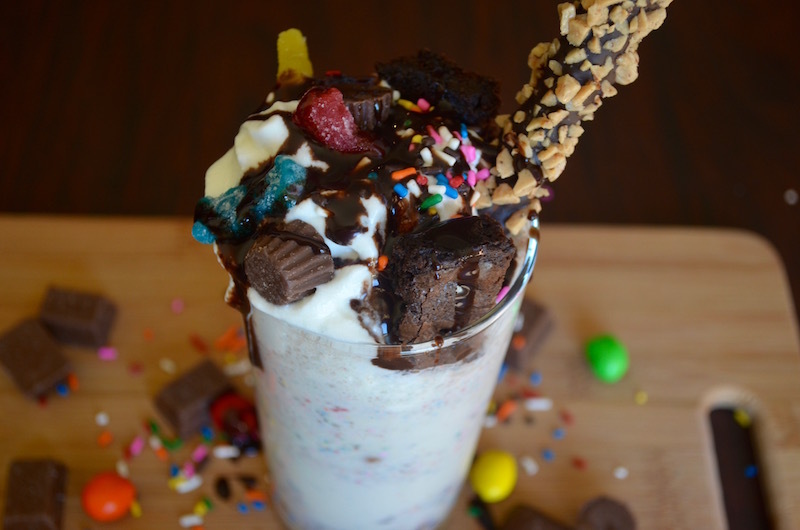 Fortunately, we’ve come up with a few milkshake recipes that will allow you to make something similar in your own home so you can still share in all the fun. This shake is everything you love about an ice cream sandwich and more. Vanilla ice cream is blended together with chocolate chips and topped with whipped cream, freshly-baked cookies, and cookie crumbs for a taste of that classic favorite. The thought of forking over $15 for a milkshake can be horrifying for a college student (thanks, tuition). 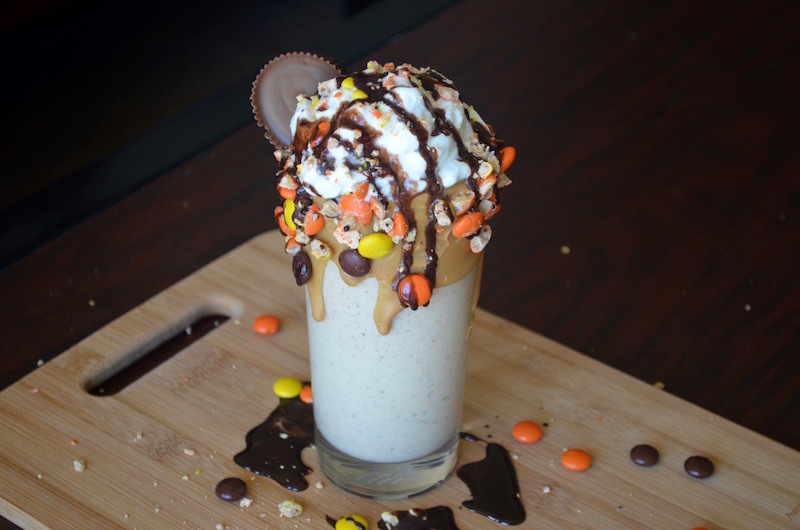 As a gift to all college students everywhere, we have come up with a salted caramel pretzel shake that will spare you your cash. When you are in need of a little kitchen clean-up, or a major sugar rush, there’s no better solution than throwing every sweet you have into a blender with ice cream. You may want to have your gym clothes on, just in case.